Lake Victoria is the second largest freshwater lake in the world, by surface area, and plays a crucial role in every day life for those who live in the region. 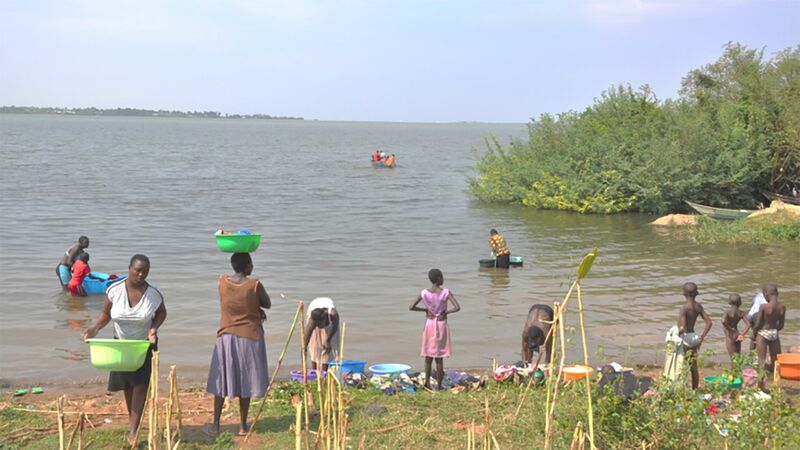 Locals use the lake for many activities, including washing clothes, collecting drinking water, fishing and recreation, which leads to high rates of schistotomiasis. 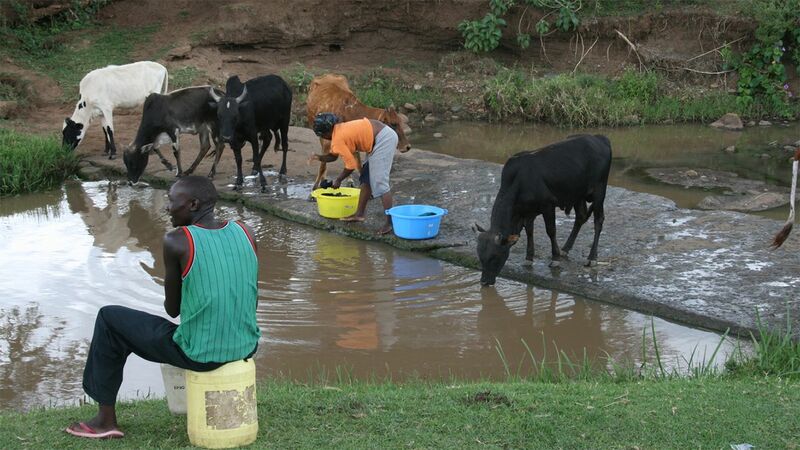 Cattle also use the lake as a water source and can transmit a different parasite into the Biomphalaria snails, which can actually reduce the rate of s. mansoni in the snails. This aspect of biodiversity has a positive impact on the region. Sand-harvesters working in Lake Victoria expose themsevles to water containing the s. mansoni parasite. 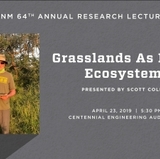 Eric S. Loker, Distinguished Professor of Biology at UNM. 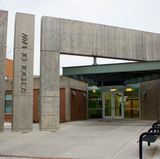 The UNM Biology Department has collaborated with the Kenya Medical Research Institute for more than two decades. The project continues to help train graduate and postdoctoral students from the U.S. and Kenya. In parts of sub-Saharan Africa, as many as 90 percent of village children are infected with a debilitating and potentially fatal neglected tropical disease called schistosomiasis. Around the world, more than 220 million cases persist, mostly in Africa, despite considerable efforts over the years to control the effects. 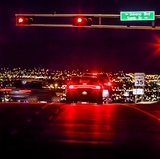 It’s a disease researchers at The University of New Mexico are working hard to combat. 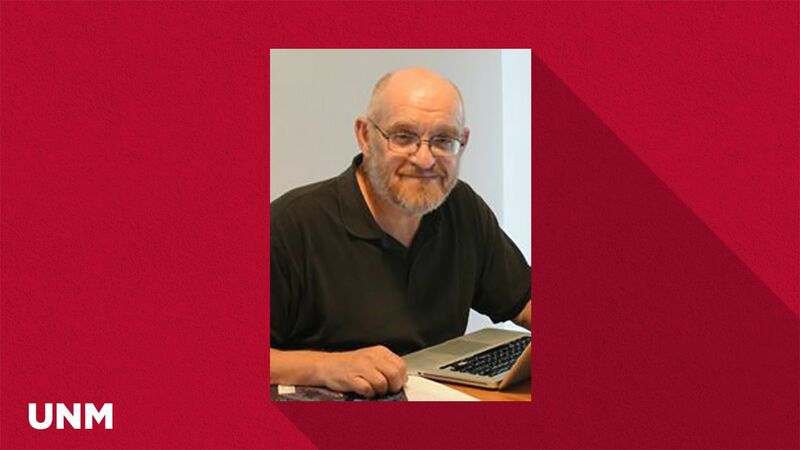 UNM Distinguished Professor of Biology Eric S. Loker began studying the parasite that causes this disease more than three decades ago and is widely considered one of the world’s foremost experts in this field. Loker was recently awarded a five-year, $1.9-million grant from the National Institutes of Health to continue his work in Africa. Schistosoma mansoni is a parasitic fluke, or flatworm, that is one of three major species responsible for causing human schistosomiasis. The parasite is dependent on particular species of freshwater snails (Biomphalaria) that serve as vectors. The parasite multiplies extensively in the snail and produces many swimming larvae that leave the host and penetrate the skin of people as they bathe, wash clothes and play in freshwater. Once contracted, schistosomiasis, or snail fever as it’s commonly known, can cause abdominal pain, liver and intestinal damage, stunted mental and physical development and, in severe cases, death. The transmission cycle is completed when parasite eggs passed in human feces enter water, and hatch to release a stage that infects snails. Currently, the drug Praziquantel is used worldwide as the primary treatment for schistosomiasis. But the parasite is so prevalent, the most at-risk populations are extremely likely to be re-infected over and over again, making it very important for other control methods to be explored. A Complex Biotic Environment: Helpful or Harmful? To find new avenues for control, Loker and his UNM colleagues are working alongside long-standing collaborator Dr. Gerald Mkoji and his team from the Kenya Medical Research Institute (KEMRI). 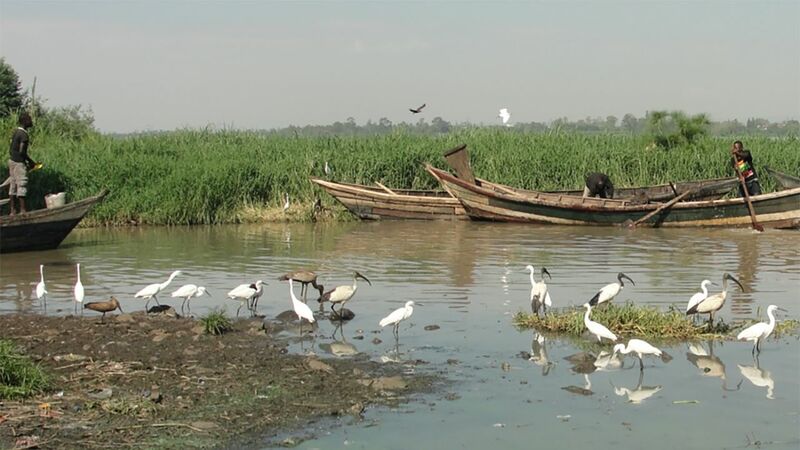 With help from this new grant, the team will be working to better understand how and why this parasite is so common in and around Lake Victoria and what, if anything, can be done to leverage the diverse natural setting in which it occurs to the detriment of the parasite. One aspect they are exploring is the diversity and abundance of the Biomphalaria vector snails in the Lake Victoria region. 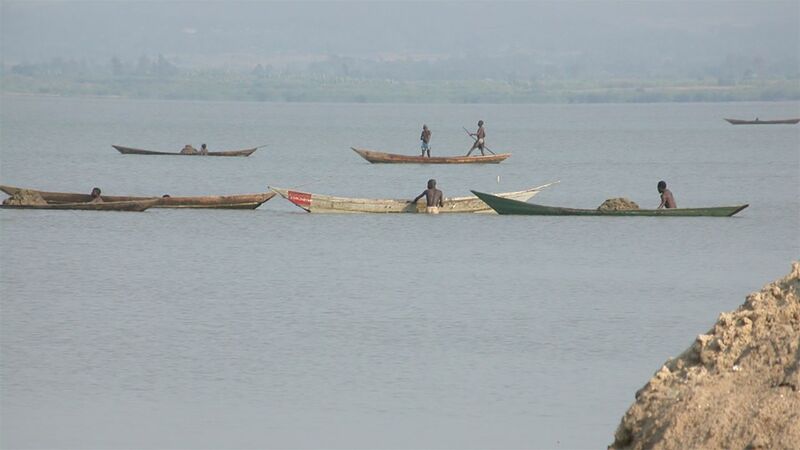 Unlike many other ‘hotspots’ for schistosomiasis, Lake Victoria is home to three different species of Biomphalaria, each of which has the capacity to develop and spread the parasite. In this case, Loker says the region’s diverse environment supports multiple modes of transmission, which has amplified the impact of the disease. Gaining a better understanding of the biology of each of the snail species, including their differing degrees of susceptibility to infection and vulnerabilities to environmental change, may help researchers determine how to limit their role as vectors. The second aim of this project is to devise new ways to engage the region’s incredible biodiversity to potentially fight the S. mansoni parasite. Loker and his team have found several other parasites that also depend on these same snails for their development. In some cases, the non-schistosome parasites can compete with and even consume the S. mansoni parasites within the snail, before it’s able to fully develop. The benefit here is that these competitor parasites don’t pose a threat to humans. “We’re trying to basically domesticate these particular competitor parasites and try to document if there’s any way that we can increase their abundance in places where people might be inclined to go in the water,” said Loker. If researchers are able to develop a mechanism to accomplish this task without posing other environmental concerns, they may be able to use the environment’s natural diversity to make real gains in the fight to stop the spread of schistosomiasis. Loker says current control methods for snail vectors are fairly crude and typically involve introducing large quantities of chemicals into freshwater habitats to kill off the snails, something biologists would prefer not to do. It is also prohibitively expensive for large habitats. Also, the chemicals can kill other aquatic wildlife and are not popular with local populations that depend on water from such habitats for drinking and every day survival. Another approach to be taken by the proposal and a possible solution to this problem is the development of CRISPR/Cas technology for the Biomphalaria snail. The cutting-edge genome editing tool would essentially give researchers the ability to take out a gene in the snail’s DNA – making it no longer able to support the development of the parasite. Without the snail acting as a vector host, the parasite could no longer develop to infect humans. Recently released research from UNM Professor Coen Adema, which analyzed the genome of a Biomphalaria species, will assist Loker’s project and could give other scientists the ability to develop this CRISPR/Cas technology in the future. 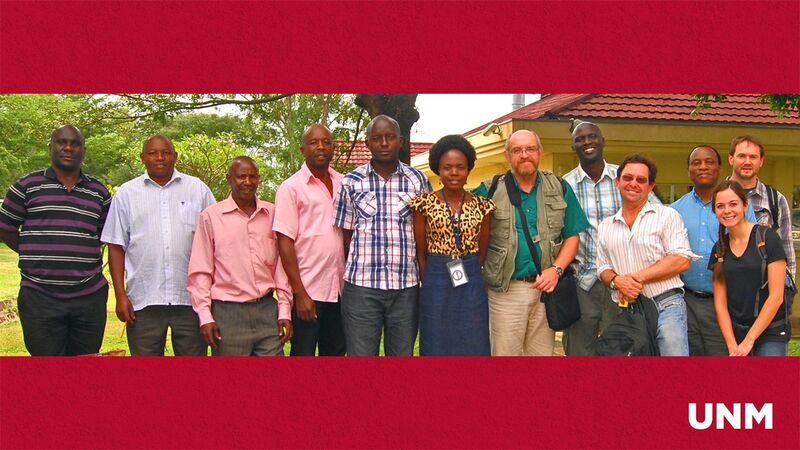 Loker and his team of graduate students will travel to Kenya later this year to continue their research. He says the NIH grant will give the opportunity to make several trips per year, something he hopes will lead to more progress in the fight against this parasite.